Great work team, a pleasure to deal with, and I would say I got my money's worth! 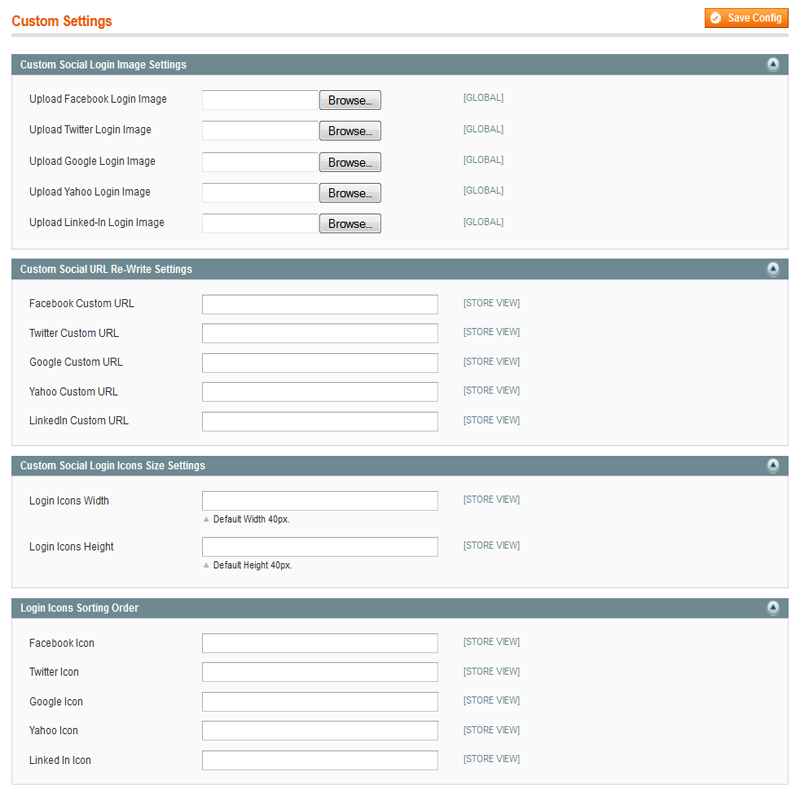 Enables Users to login with one of their popular social accounts. 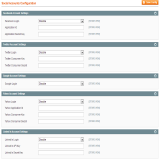 EzLogin Premium version supports Facebook, Twitter, Google, LinkedIn and Yahoo in addition to Installation Support. 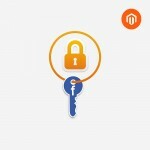 Fetches customer profile from the logged in social account and displays them including the profile image. 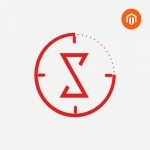 Supports maximum basic templates in Magento. 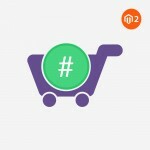 Allows 'EzLogin' option to be integrated in the Magento's checkout page also. 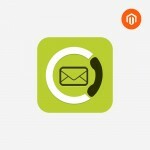 Does not affect any default features of Magento store. 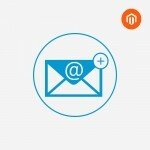 User Email Confirmation for Twitter Social Login is required. 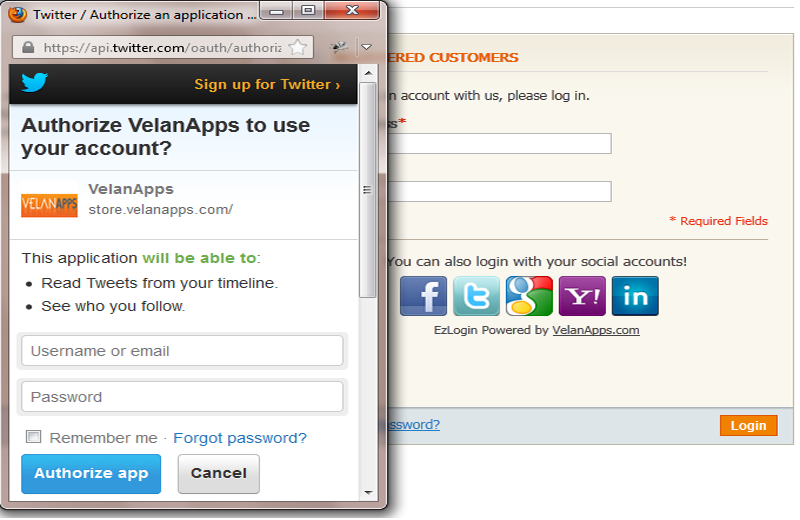 Allows users to sign up / sign in using same email with their social accounts, without creating any duplicate accounts. 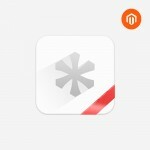 EzLogin Premium support magento community edition only. 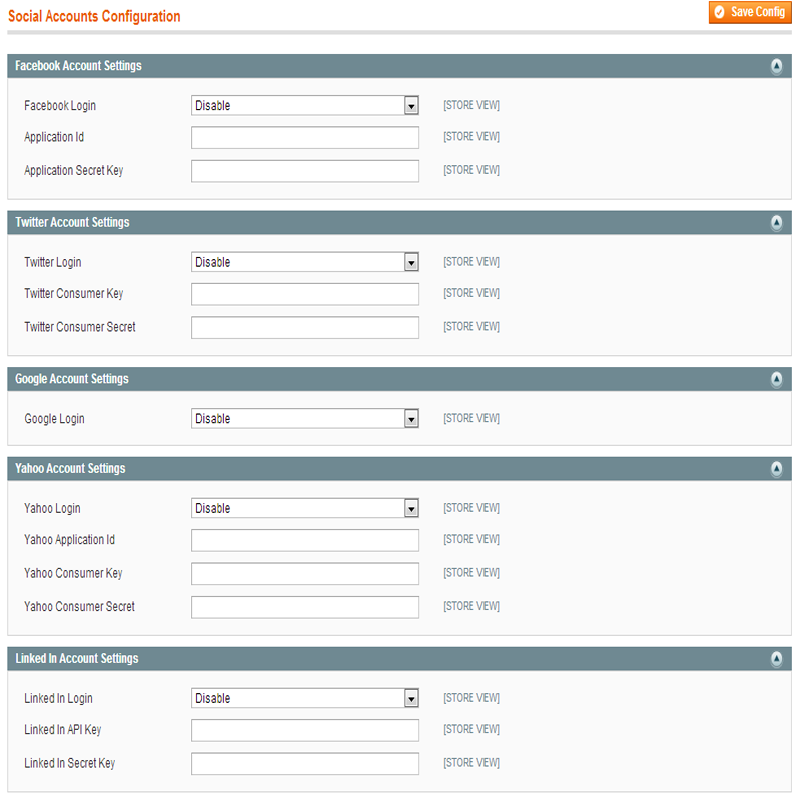 - enable/disable a particular social account easily. 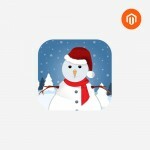 - modify login icon image and dimension to match the website's theme. 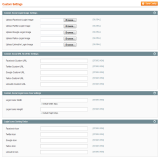 - change the URLs pointed by the login icons. 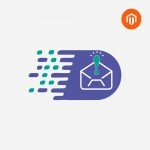 Store owners must have used Magento to build their store application. 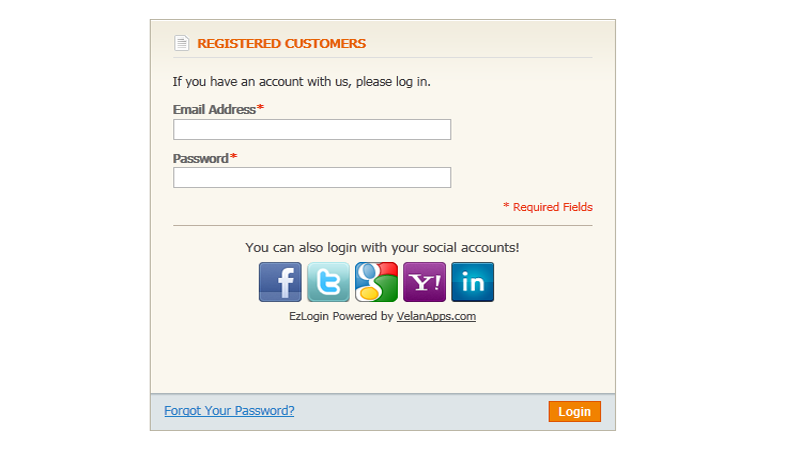 Owners must already have accounts with the respective social accounts to integrate EzLogin Premium with their stores. 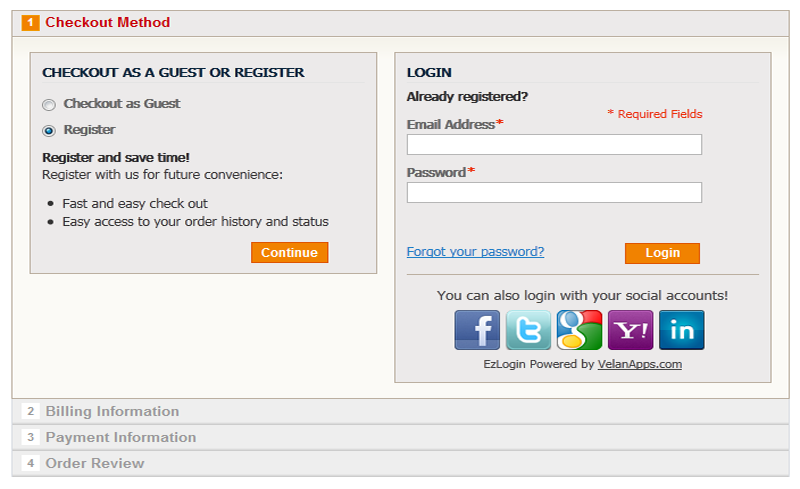 Ezlogin Premium can be used in single domain. 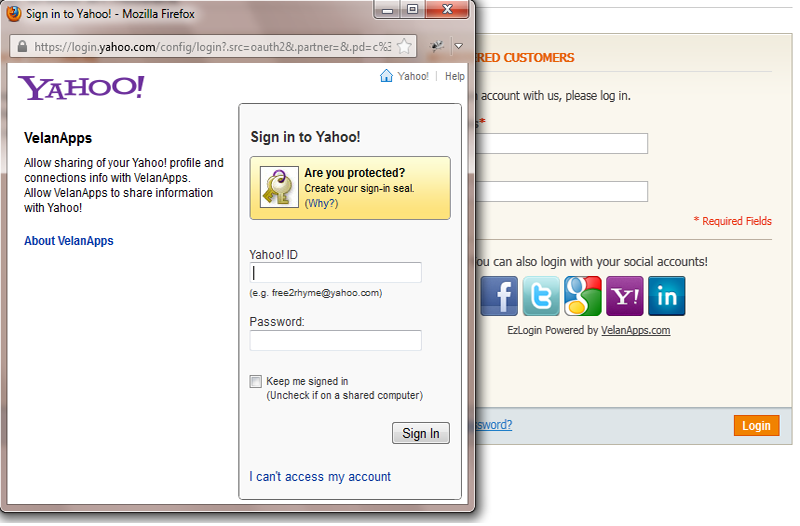 License is valid for only one domain. 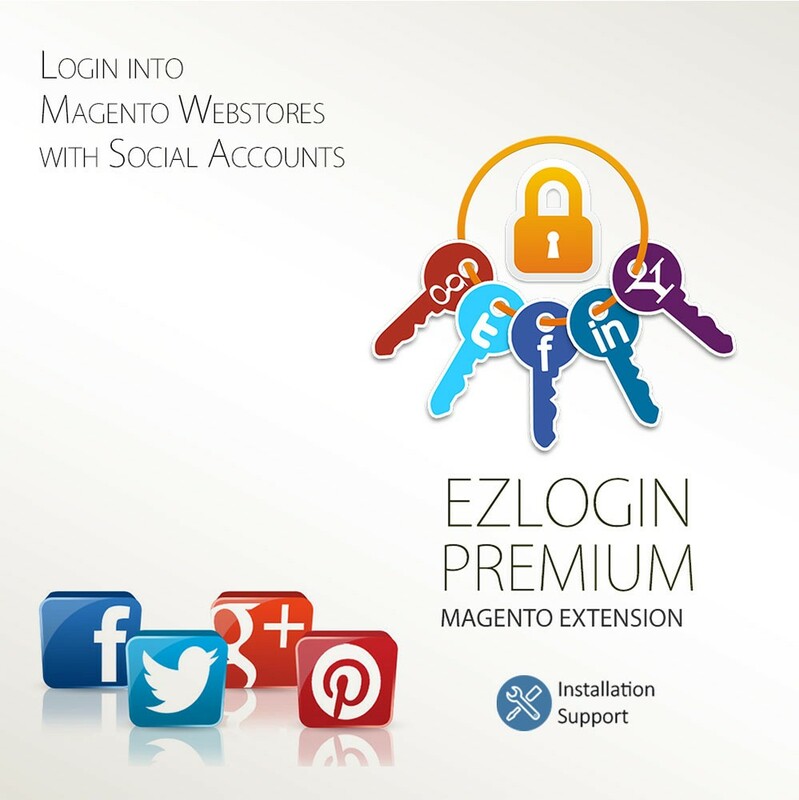 Store owners can integrate EzLogin Premium with their stores with the help of the instructions supplied with the EzLogin Premium Extension. 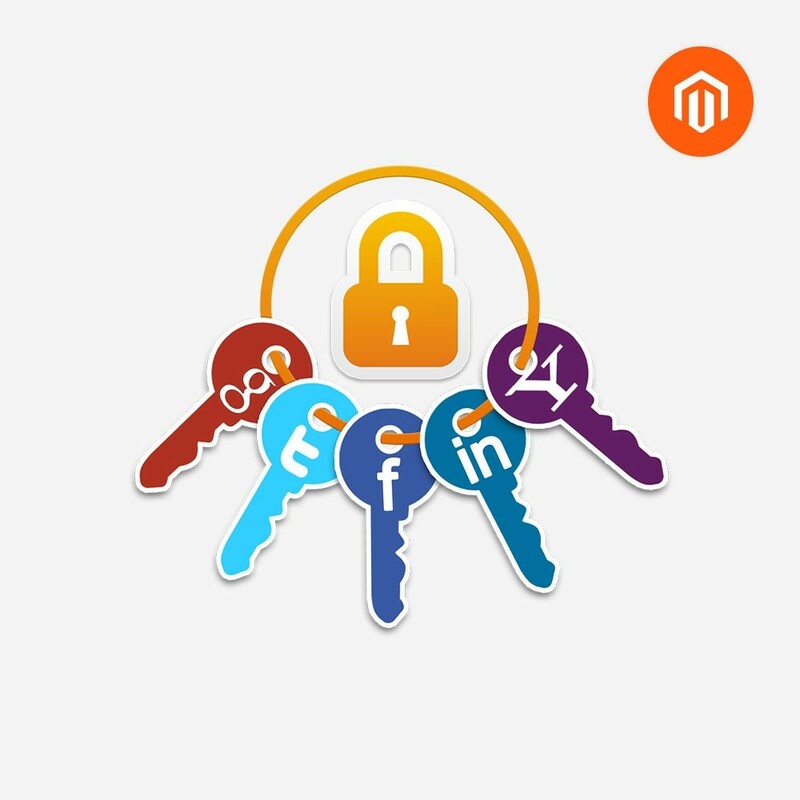 EzLogin Premium lets your customer login with any of the below social accounts in your webstore- Facebook - Twitter - Google - Yahoo - LinkedInEzLogin Premium enables users of Magento web stores to login with one of their popular social accounts. 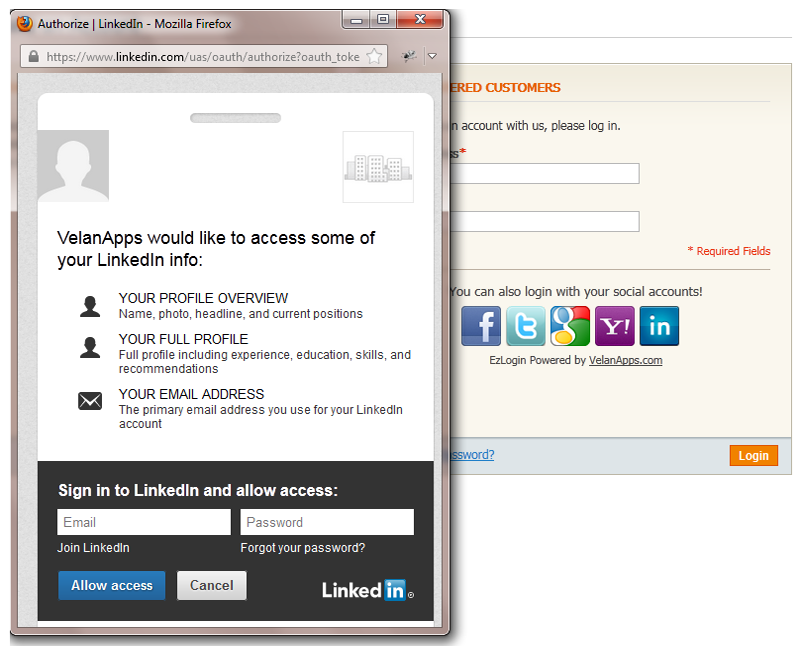 EzLogin Premium supports social accounts Facebook, Twitter, Google, LinkedIn and Yahoo in addition to Installation Support. 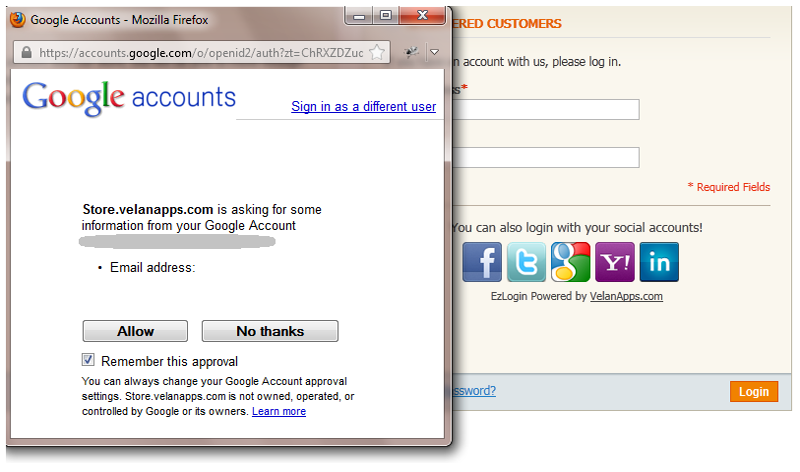 EzLogin Premium license is valid for the domain it is purchased for and not transferable. 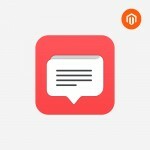 The products come with an installation manual. Great work team, a PLEASURE to deal with and I would say I got my MONEY'S WORTH!